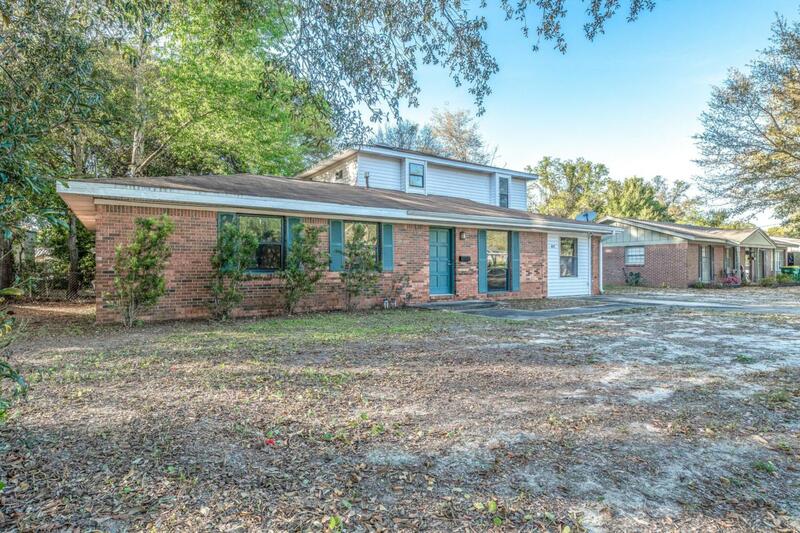 Home in the heart of Niceville! This home features renovated bathrooms, staineless steel appliances, newer HVAC system, large kitchen, and large fenced backyard! Ready for move in! Seller is offering an allowance for buyer to do a few updates to include laundry room floor and sodding varying by offer!Come check it out today!